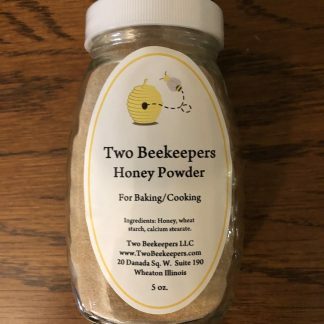 Powdered honey or granulated honey is an excellent addition to any kitchen. You can use it in the variety of dishes and prepare great meals for your family and friends. Honey powder, like liquid honey, can be used as a sweetener or flavoring. 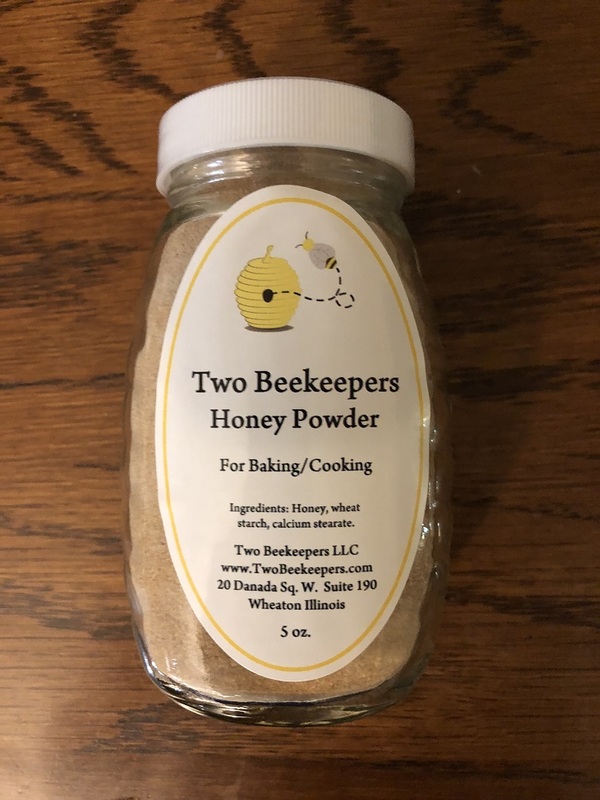 In powder form, the consistency is much easier to maintain, making it perfect for dry rubs and cake, cookie or bread mixes. It is great when sprinkled over hot and cold cereals, ice cream and on seeds and nuts before roasting. This 70 percent honey content powder, is made from the highest percentage of honey possible to still obtain a dry powder. Ingredients: Honey, wheat starch, calcium stearate.